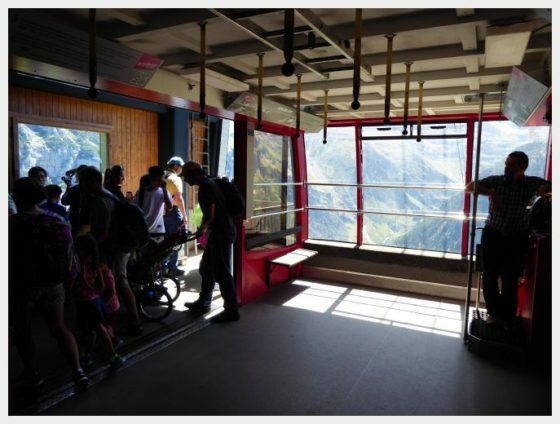 We did a lot of research to figure out which high mountain cable car experience in Switzerland was best for toddlers – Schilthorn or Jungfrau. 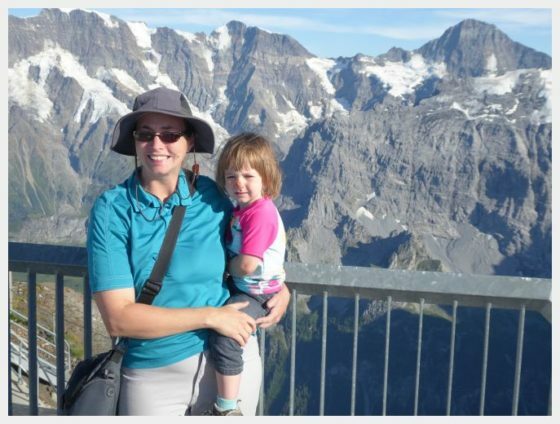 Both are beautiful (and I am coming to discover that narrowing down the question of what are the most beautiful places in Switzerland can seem like choosing between your favorite child!) After reading about how long and arduous the Jungfrau journey can be with little kids (not to mention more expensive) we chose a trip up the Schilthorn bahn. A Complete Two Week Austria and Switzerland Itinerary with kids! 8 Fun Things to do in Thun, Switzerland – An Affortless Daytrip from Interlaken! The Schilthorn is a mountain peak in central Switzerland. Getting to Schilthorn involved taking a train from Interlaken to Lauterbrunnen which took about 30 minutes. We continued our journey by taking a bus from Lauterbrunnen to Stechelberg. 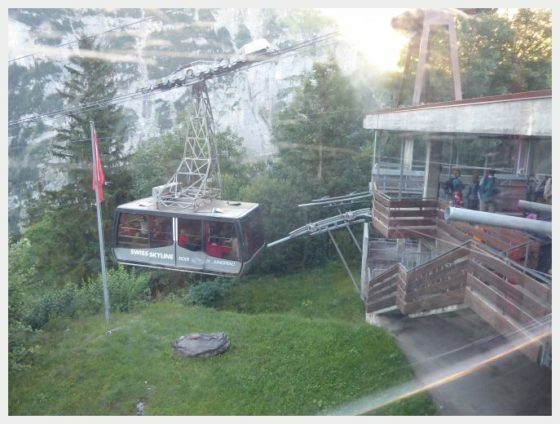 Once we reached Stechelberg we ascended four high, steep cable cars. 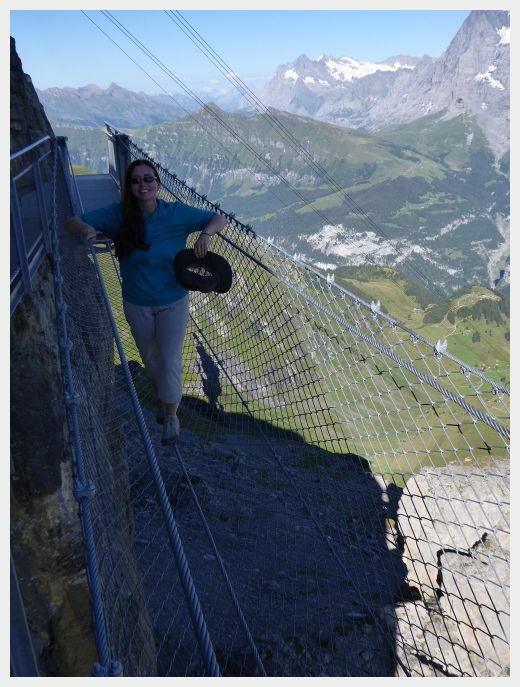 Our persistence was rewarded at the top by panoramic views of the distinctive faces of the Eiger, Monch and Jungfrau mountains from the viewing platform. The journey was well worth it. This really was one of the big highlights of our whole two week trip! A TIP: It is worth checking out the Schilthorn webcam and the Piz Gloria weather before heading up to make sure the skies are clear. It would be a shame to get there and shell out the money for tickets for views of cloudy skies at the top! Enjoy the heart stopping views! We started out early taking the train from Interlaken to Launterbrunnen. 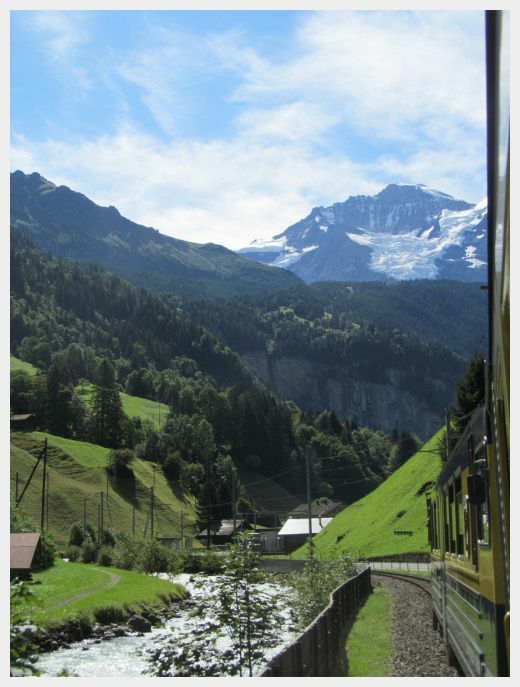 This website recommends sitting on the right side of the train to Launterbrunnen. I sat on the left side of the train and also got some epic views. Either way the views on the ride to Lauterbrunnen were great! Lauterbrunnen is a worthwhile destination on its own and warrants its own day of exploration. 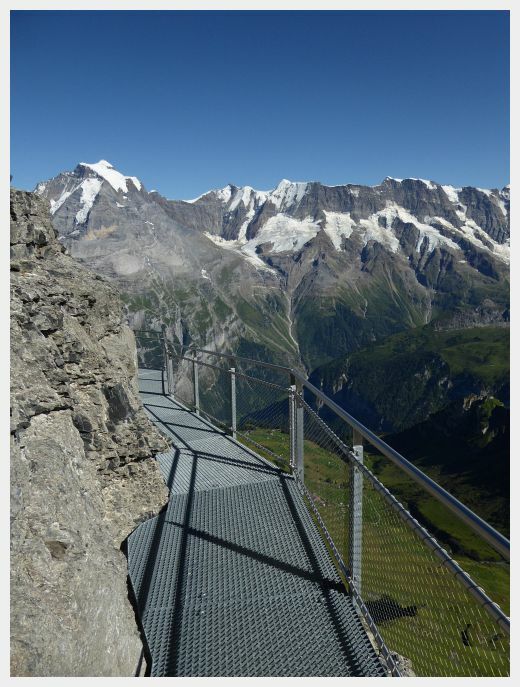 I would not recommend trying to see and hike around Lauterbrunnen AND get to the top of the Schilthorn from Interlaken. We started out in the morning and it took us much of the day. 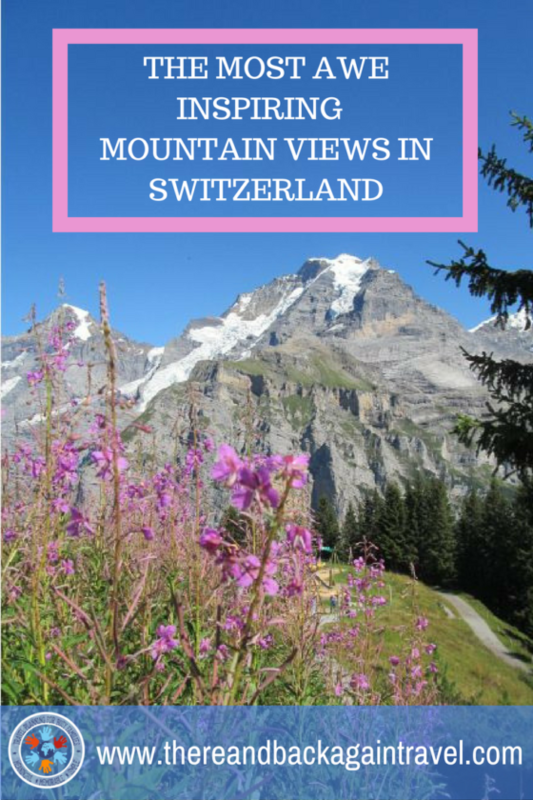 By the time we added stops to look around Murren, explore the Birg skyline walk and head up from there to the Allmendhubel Flower Playground and back as well as get to the top, the day was already very full. Once you arrive at the Stechelberg Schilhorn Bahn (cable car station), you will likely need to get in line and wait. We arrived mid morning and had to wait for about 45 minutes to get Schilthorn tickets. There was a snack shop nearby with tables. If you have kids that are getting antsy you could leave one person in line and take the kids for a munchy to pass the time. Tickets for the Schilthorn Cable Car cost 105 CHF for adults at the time of publication. A Swiss Travel Pass cuts the cost of Schilthorn tickets in half. 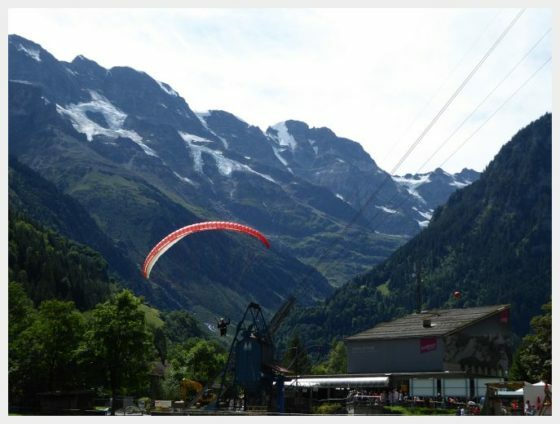 TIP: If you are looking to arrange a hang gliding trip from the Schilthorn and you haven’t been able to yet, you MIGHT be able to do this last minute at the Stechelberg Schilthorn Bahn. The hang gliding tour guys were hanging out in the field nearby. My brother in law was able to arrange a last minute hang gliding trip. 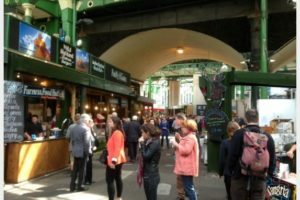 If this is a MUST do, I would arrange ahead of time, but this is a good option to check for a last minute impulse trip! There were 4 total cable cars to get to the top of the Schilthorn. They were generally set up so you could walk directly from one cable car right across to the other. Both Murren and Gimmelwald are car free mountain villages. 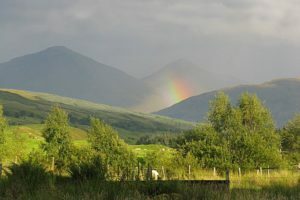 Both are beautiful and picturesque and are recommended on many blogs and forums for good reason. We chose to visit Murren as it had more for us to do with the kids. We were super excited to take a detour up the Allmendhubel Funnicular from Murren. Our goal was the spectacular Allmendhubel Flower Playground! 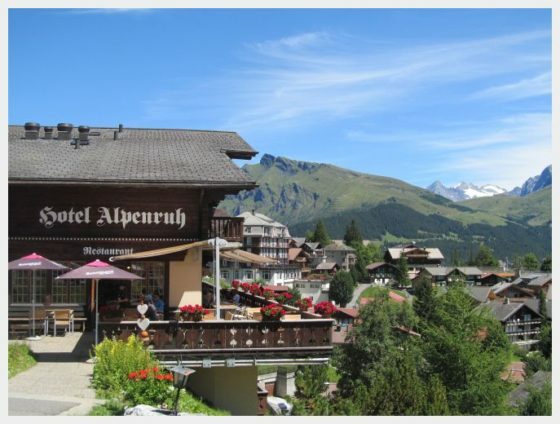 Murren seemed to have a nice variety of restaurants, amenities and a grocery store. To get to the Allmendhubel Flower Playground, you must go up the Allmendhubel Funnicular. The Allmendhubel Funnicular is towards the center of Murren Village. It was about a 5 minute walk from the Murren cable car station. Check the big map that is located just outside of the cable car station if you need direction. The Allmendhubelbahn (funnicular) is not covered with a Swiss travel pass, but you do get 50% off if you have one. TIP: There was a COOP grocery store near the bottom of the funnicular. If you needed supplies for a picnic at the top that would be a good place to stop. There is a restaurant at the top but like most things in Switzerland, it is a little pricey. The funnicular ride was steep – we breezed straight up the side of the mountain to the top in about 5 minutes. The scenery at the top was really worthwhile. The mountains surrounded us on all sides. We soaked it up while the kids played at the playground. This was truly one of the most creative playgrounds that we have ever seen. This is also the starting point for the Murren Flower trail, a short interpretive hiking trail with impressive views of the surrounding mountains. A note of caution – our playgrounds here in the United States tend to be watered down. 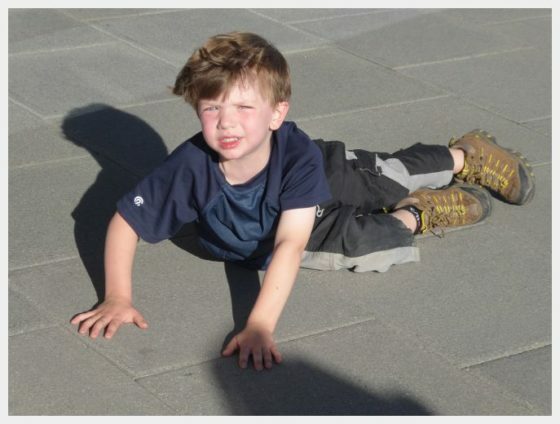 There are very few things that my four year old could do at a playground at home to really injure himself. Playgrounds in most of Europe are a whole different animal. 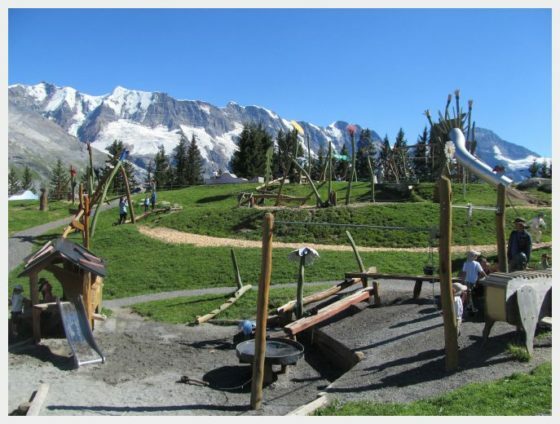 European playgrounds are designed more to allow your kids to learn while taking little risks. Kids can’t learn what is right and what is wrong without taking risks. 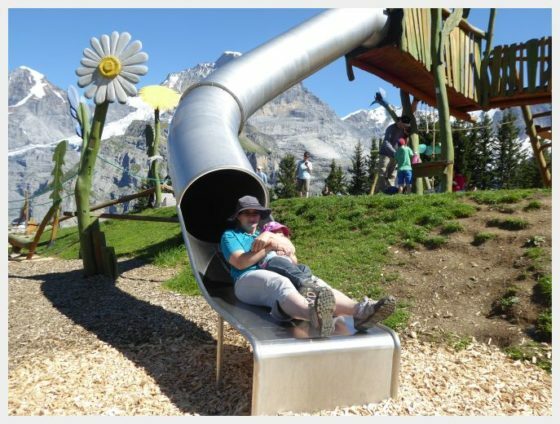 We really enjoy these more adventurous playgrounds in Europe, but felt like we had to watch our toddlers a little more closely than we would at a playground at home as they are not used to the new boundaries. Switzerland can be CRAZY expensive, but it is sooo worth it! This coupon book has 2 for 1 offers for many restaurants and attractions around the country. 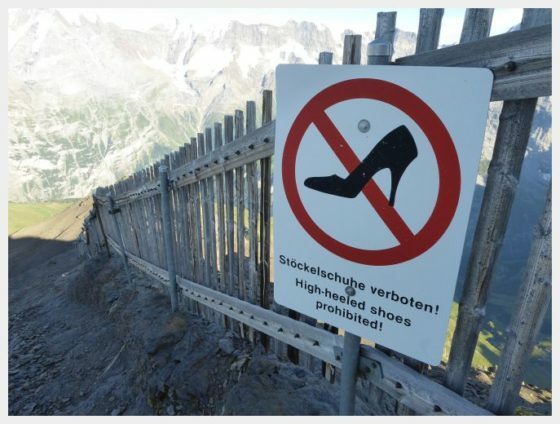 I wish we had known about this when we visited Switzerland…it would have saved us a TON of money! After finishing at the playground, we continued our journey on the cable cars towards the top of the Schilthorn. This had all taken more time than we realized (we also waited for a bit for my brother in law to get back up after we saw him off hang gliding). The Birg cable car station is one cable car ride from the top. 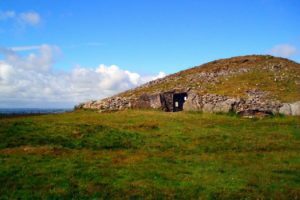 While you might be itching to get to the top, the Birg Skyline Walk here is definitely worth a visit. We chose not to take our kids on the cliff walk. At ages 2 and 4, we were worried that being up that high would scare them (we were also up high in the cable car, but that was more secure feeling). The cliff walk was completely enclosed with sturdy high railings, so if you feel like your kids are up for it, they will be completely safe. Husband is not crazy about heights, either, so he waited with the kids and enjoyed the views from the restaurant balcony while I checked it out. The beautiful thing about the Birg Skyline Walk is that it was a place where there was literally almost nothing between me and the mountains. I had one of those travel epiphanies while standing here (one of those moments where the place where you are fills up your heart so big that you feel like you are going to burst). This was for me the moment that I saw my best mountain views in Switzerland. It literally took my breath away! 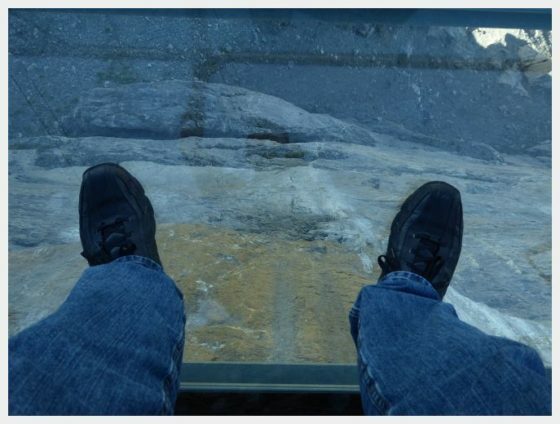 For those with a sense of adventure, you can also walk on a tight rope, a glass bridge and a chainlink tunnel during the cliff walk with nothing beneath you but air for thousands of feet! It was a really amazing and unique experience. 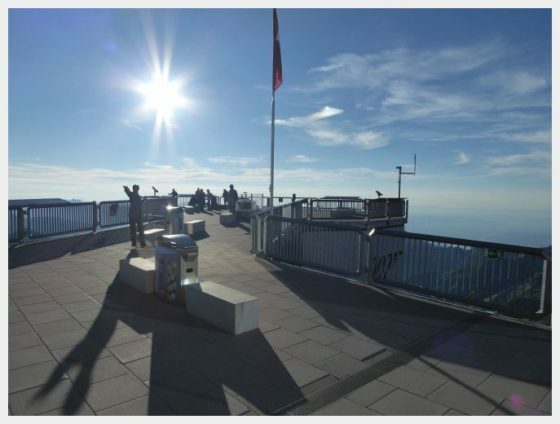 Finally, as we were creeping towards sunset, we made it to the Schilthorn observation deck. It had been a longish day – the playground and frequent transfers between cable cars had kept the kids entertained for quite a while. As the afternoon wore on their patience with looking at the pretty scenery was starting to wear thin. We spent about an hour at the top walking around the Schilthorn observation deck taking pictures from various angles. It was quite safe for the kids as long as they didn’t climb – tall sturdy steel railings on all sides. Finally, after we had drank in as many soul stirring alpine panoramas as the kids would allow, we retraced our steps back down the string of cable cars. We had two very worn out kids in tow and memories that are burned in our minds forever. Did you find the information here useful? Did it help you to plan your Switzerland vacation, or help you sort out some last little detail that you were working on? Please comment or send me an e-mail to let me know! Where were the most beautiful places in Switzerland that you visited? I have been plowing through endless tourist websites trying to get info about these topics, and I just wanted to say … you have truly nailed it. Well done, excellent post. The candid pic of your little boy’s meltdown is classic.